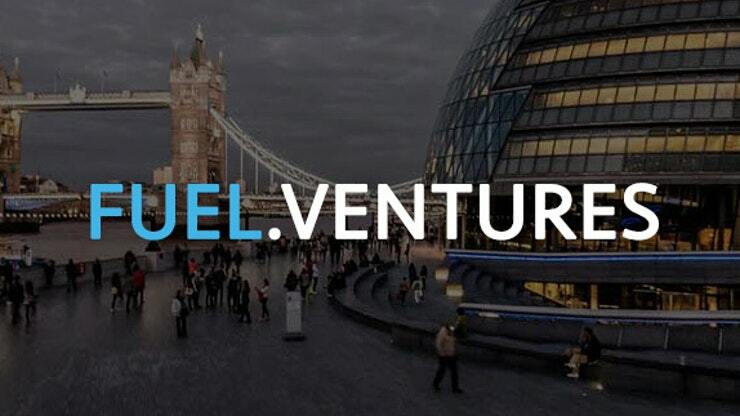 Early-stage London-based investment fund Fuel Ventures has raised £20 million in its third fund, with high net worth individuals, family offices and corporate institutions investing and providing strategic opportunity for scale, particularly in China, the Middle East and across Europe. London-based investment fund Fuel Ventures has raised £20 million in its third fund since launching in 2014, having grown to a portfolio of more than 20 companies. Founded by award-winning entrepreneur, Mark Pearson, best known for founding several high profile online ventures such as MyVoucherCodes and with a team of experienced entrepreneurs in its principal team, Fuel Ventures was created by founders for founders. It’s one of the rare funds that gives 100% EIS tax relief to UK investors, with others investing alongside. Taking a hands-on approach, Fuel Ventures’ community of founders, investors and advisors focus on investing, mentoring and developing early-stage UK marketplaces, platforms and SaaS businesses, with all early-stage portfolio companies based alongside the Fuel team in its central-London premises. 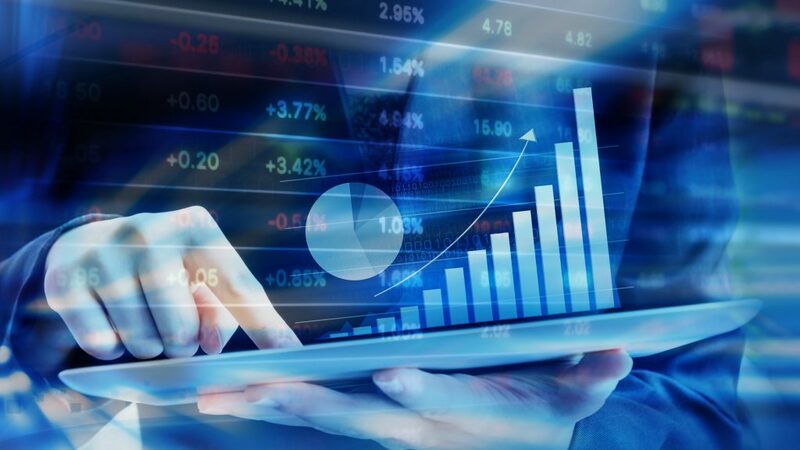 The fund’s portfolio includes software platform Paddle, named as the fastest growing software company in the UK Deloitte Fast 50, with revenue growth of 3,300% in the last 3 years, digital gift card platform WeGift and social commerce platform Moteefe. 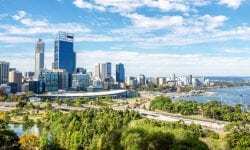 With an active pipeline of planned investments and a team dedicated to investment enquiries, the fund plans on investing in around one company a month. To date, Fuel Ventures’ portfolio of companies have generated more than £100 million in revenue since investment. “Our ethos hasn’t changed since launching in 2014. We only invest in companies we believe have the potential to return 100x and play a very supportive role in both the development and ongoing fundraising to help them on that path. We say we are a fund by entrepreneurs for entrepreneurs, and that’s important to us.